Roswell Georgia homeowners looking to install new carpet in Roswell rely on Select Floors of Marietta Georgia for professional carpet installation services. 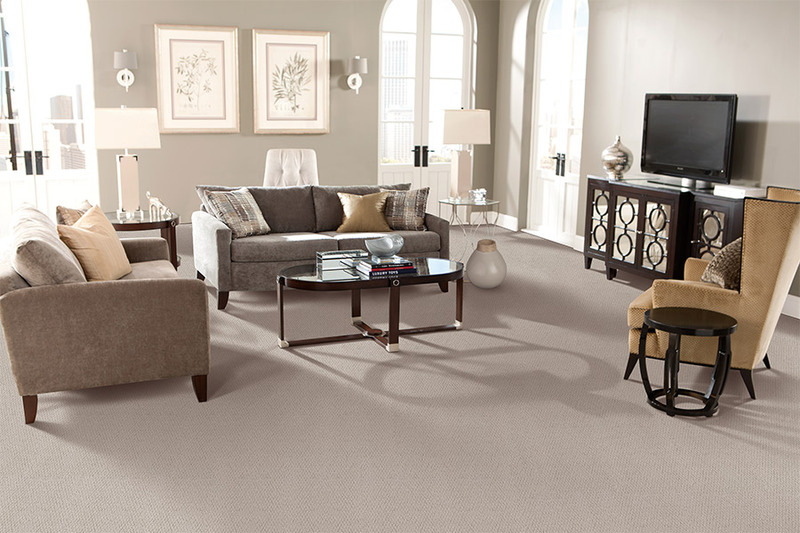 Carpet is a great choice for many homeowners due to its versatility and low maintenance upkeep. Newer carpet fibers are stain resistant and do not stain as easily so homeowners with pets and children need not worry about their new floors being ruined. When you are ready to start your carpet installation in Roswell give us a call at 770-218-3462 or come see us at 1890 W Oak Parkway Marietta Georgia 30062. We install all types of carpet from nylon and polyester to olefin and wool and have a huge selection to choose from. Installing carpet can create that vibrant new look you were hoping for and create a more comfortable atmosphere for you and your family.